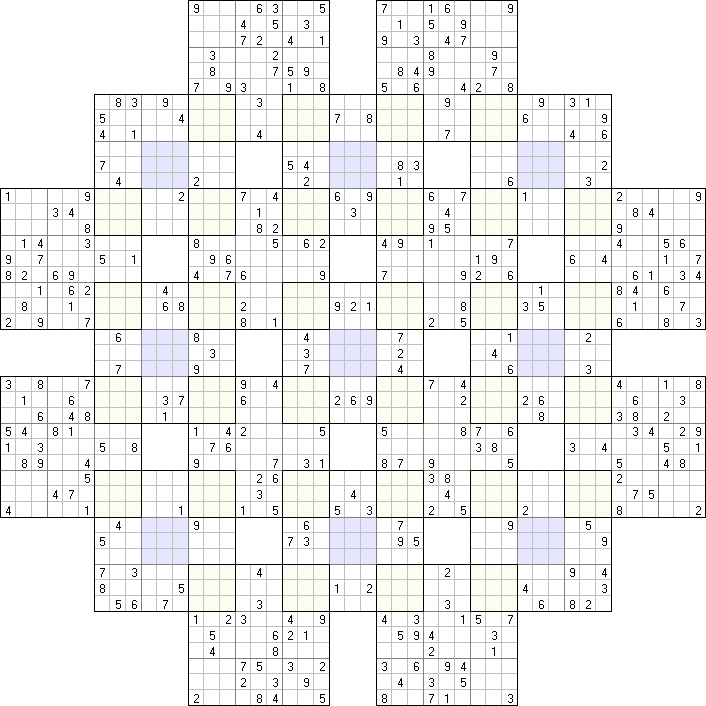 22 sudokus with strong links, one of them disjoint, blue and clueless. You know the drill. This one's easier, so no medal for the winner. No X's? Ruud, you're slipping!